This Weekend’s Winner: The hunger for Games has not abated. It was the No. 1 movie for the second week in a row (taking in an estimated $61.1 million), making it the fastest original film to ever reach the quarter-billion-dollar mark ($251 million, to be precise). Also a champion: box office overall, which is up 23 percent over the same weekend last year; overall, grosses for the year to day are up a fifth over last year. This Weekend’s Losers: Wrath of the Titans (No. 2 with $34.2 million) opened to only slightly more than half of what the first film in the series generated. Equally unattractive was Mirror Mirror (No. 3 with $19 million), despite the toothsome grin of Julia Roberts. 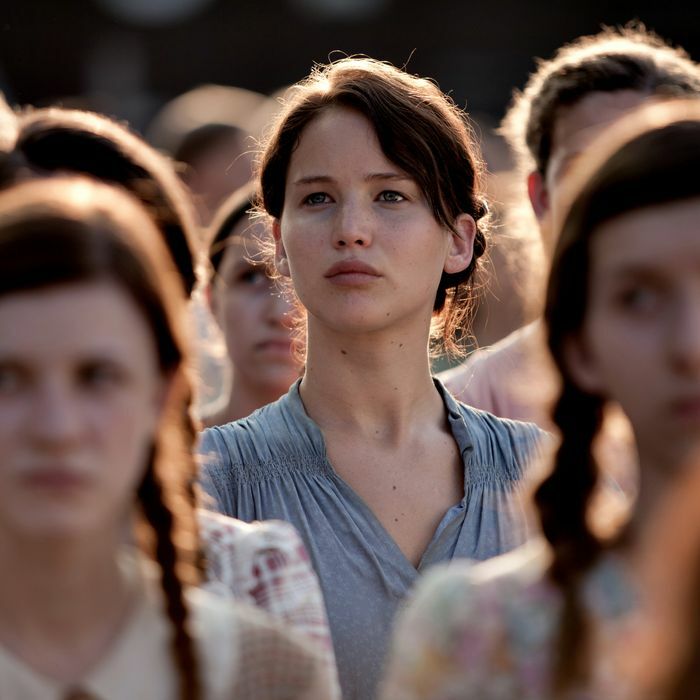 How It All Went Down: The potent combination of NCAA March Madness and Katniss Everdeen was not kind to the competition. The audience for Wrath was — to use the technical term — a sausagefest, with audience split two to one toward men, and reviews were not great (a 37 on Metacritic). While that was on par with what Clash of the Titans received, when that movie came out, people hadn’t already been burned by the franchise and were coming off an Avatar-spawned rush of excitement for all things 3-D. As a senior production exec at a rival studio noted in an e-mail to Vulture, “[I’m] not sure the audience has forgotten how subpar the 3-D conversion was on the first Titans.” Wrath’s weekend gross would be fine for a mid-range-budget film, but barring an insanely high worldwide take (which, granted, is not inconceivable; it made $78 million internationally this weekend), things don’t bode well for the series to move on to a third installment, Titan-ing of the Titans. Finally, it appears that after being picked on by the MPAA, the Weinstein Company’s unrated release of Bully came into its own: Lee Hirsch’s documentary grossed an estimated $115,000 in just five theaters over the weekend, a promising start to a heartbreaking film about unpromising starts and sad endings.